Riaan Graham, sales director at Ruckus Networks Sub-Saharan Africa. Ruckus Wireless has joined Facebook's Express WiFi Certified ecosystem, which allows access point manufacturers to build WiFi hardware compatible with Express WiFi. Operators participating in Facebook's Express WiFi initiative will deploy the Ruckus virtual SmartZone controllers and certified indoor/outdoor WiFi access points in high-traffic public areas in Africa, India and Indonesia, says Ruckus. The partner programme is part of an expansion of Facebook's Express WiFi initiative, launched in 2015, which seeks to bring more people online globally. Under Express WiFi, local business owners install WiFi hotspots, with high-speed Internet services provided by local Internet service providers, mobile network operators and other Facebook broadband service partners, says Facebook. "It is a solution to help operators and local entrepreneurs offer fast and affordable Internet access in public spaces. Express WiFi seeks to help operators provide Internet to those who don't have reliable or affordable access to it, while at the same time enabling local entrepreneurs to build a business of their own." 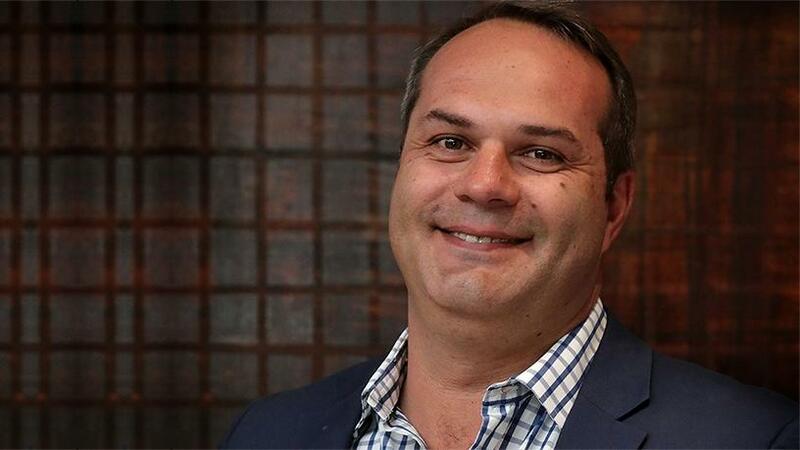 Since Facebook announced its intention to get the next billion users to join the platform, it realised it needs to get service providers on board that will be able to work on this mandate, says Riaan Graham, sales director at Ruckus Networks Sub-Saharan Africa. "Providing citizens with access is a major step which helps the brand to grow the business and increase their users, which results in more ad space and ultimately increasing revenue which speaks to their current business model." Other access point manufacturers brought in to build Express WiFi devices include Arista and Cambium Networks. "Our primary goal with Express WiFi is to bring more people online with prepaid WiFi that is fast and affordable. To achieve that goal, we introduced a new partner ecosystem programme called Express WiFi Certified," says a Facebook spokesperson. Facebook says it developed the Express WiFi Certified programme to address access point limitation issues in the field with operators and entrepreneurs. The new access points help devices better detect the registration pages, which helps more people successfully connect to WiFi networks, it adds. "Express WiFi Certified allows access point manufacturers to build WiFi hardware that's compatible with Express WiFi, enabling more people in more places to get connected. We are starting with Arista, Cambium Networks and Ruckus Networks, as our initial certified partners. With these new access points, we can enhance people's experiences, improve service quality, and make it easier for operator partners to set up and manage hotspots." Ian Whiting, president at Ruckus Networks, says: "We are excited to be a partner in Facebook's Express WiFi Certified programme, which is another important step in bridging the digital divide, giving individuals access to high-performance WiFi networks. Ruckus strives to connect the unconnected, and we look forward to an ongoing partnership with Facebook." Express WiFi is live in three African countries: Kenya, Nigeria and Tanzania, as well as India and Indonesia. Facebook could not comment on its plans to bring the WiFi initiative to SA. However, it says it is working to expand into other countries. Graham points out that Facebook has an aggressive rollout plan for Africa as a developing continent.